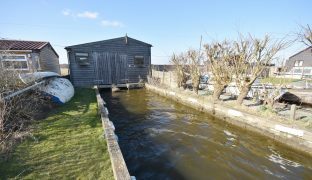 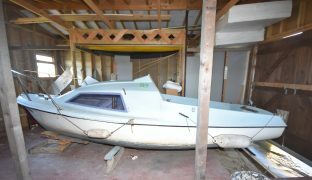 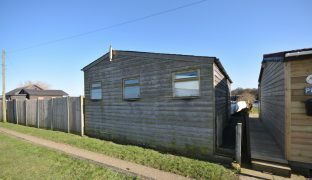 Mooring Plot A south east facing plot 63ft x 23ft with private mooring dock, large dry boat shed and slipway, set on the banks of the River Thurne. 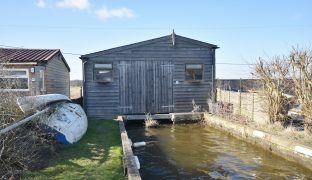 A rare opportunity to acquire a generous mooring plot with a large dry boat shed set on the banks of the river with stunning views front and rear. 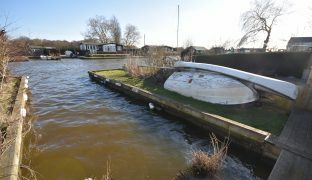 The south east facing plot measures 63ft x 23ft with the private mooring dock measuring 37’6″ x 11’11”. 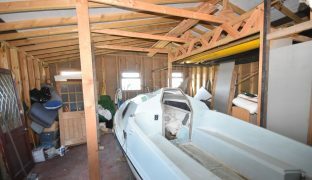 A slipway leads to the dry boat shed 22’6″ x 20’0″ of timber construction with seated double glazed windows to front and rear. 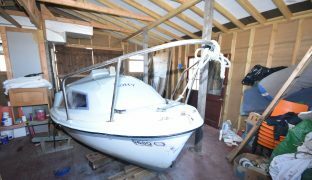 Large wooden gates giving access to the slip, vaulted ceiling and ample storage space and a hand operated winch. 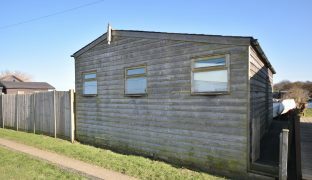 Ground rent and service charge: £59 per annum. 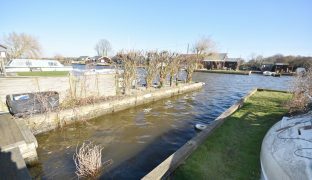 No vehicular access – footpath and river access only.